The only constant about Nguyên Lê’s career is that it’s always evolving. 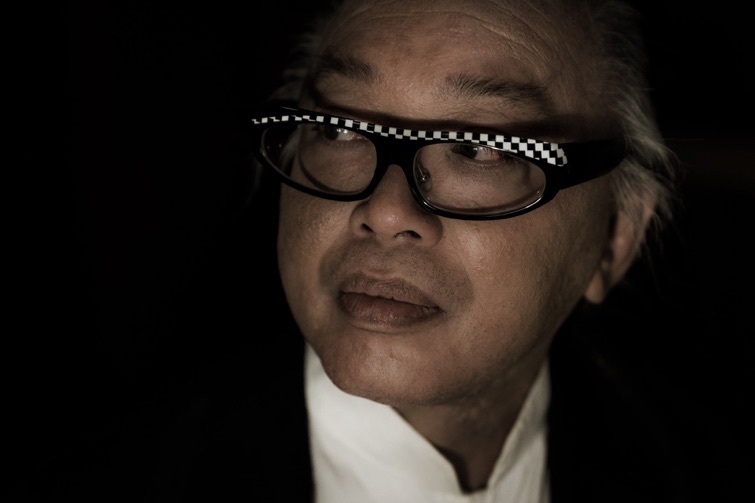 The Paris-born and based musician has established himself as a preeminent voice in combining myriad global musics with Vietnamese influences in thrilling and groundbreaking ways. Streams continues in that tradition, with a focus on taking jazz elements and extending them far beyond conventional boundaries.